Maharashtra Chief Minister Devendra Fadnavis has launched the ‘Bharat Ratna Atal Bihari Vajpayee International Schools’ for students in rural areas on the occasion of 94th birth anniversary of the late prime minister Atal Bihari Vajpayee. The schools are affiliated to the Maharashtra International Education Board (MIEB), set up by the state government with an aim to achieve higher education standards. The Mohammed Rafi Lifetime Achievement Award consisting of Rs 1 lakh and a trophy was conferred to Laxmikant Shantaram Kudalkar. The Mohammed Rafi consisting of Rs 51,000 and a trophy was conferred to Usha Timothy. These awards were instituted by the NGO Spandan Arts. Usha Timothy was often referred to as “Singer with a difference”. Laxmikant Shantaram Kudalkar along with Pyarelal Ramprasad Sharma composed music for about 635 Hindi movies from 1963 to 1998. He passed away on 25 May 1998 at the age of 60. The Reserve Bank of India (RBI), in consultation with the Union Government, on December 26, 2018 constituted an Expert Committee on Economic Capital Framework. The Committee will be headed by former governor of RBI Bimal Jalan, while, former secretary of department of economic affairs Rakesh Mohan was named as the Vice Chairman. The panel will decide on the appropriate size of reserves that the RBI should maintain and the dividend it should give to the government. Japan on December 26, 2018 announced its decision to withdraw from the International Whaling Commission and said that it will resume commercial whaling from July 2019. The withdrawal will come into effect by June 30, 2019. The withdrawal means that the Japanese whalers will be able to resume hunting of minke and other whales, which are currently protected by the IWC, in the Japanese coastal waters but Japan will not be able to continue the scientific research hunts in the Antarctic that it has been exceptionally allowed as an IWC member under the Antarctic Treaty. The International Whaling Commission was established in December 1946. 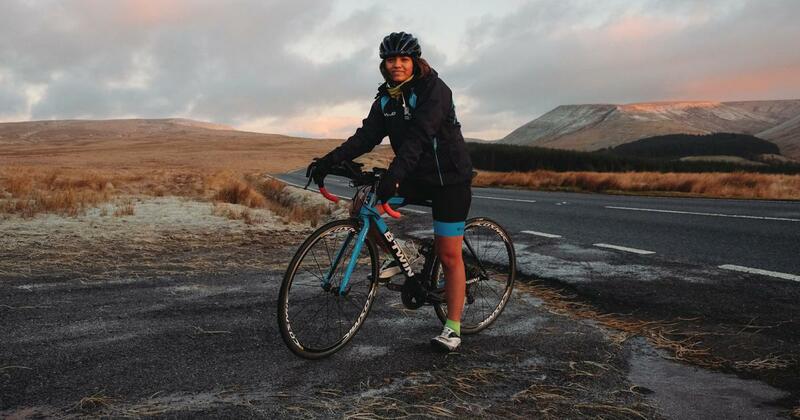 India’s Vedangi Kulkarni has become the fastest Asian to cycle the globe. The 20-year-old Indian completed the 29,000 kilometers’ distance required to qualify as bicycling across the globe on December 23, 2018. Overall, Kulkarni spent 159 days peddling up to 300 km a day in 14 countries. Starting off from Perth in July, she will now be flying back to the Australian city to complete the record by cycling a 15 km distance to reach the same place from where she started. The Ministry of Micro, Small and Medium Enterprises (MSMEs) has proposed to establish a governing council to ensure efficient delivery of all export-related interventions, as a part of its action plan to boost shipments from micro, small and medium enterprises. Under MSMEs’ action plan, the National Resource Centre for MSME Exporters will engage with various international agencies including UN organisations to promote procurement from Indian MSMEs and further enhance their capabilities. Thailand on December 25, 2018 approved the licensed use of marijuana for medical use and research. The changes will legalise the production, import, export, possession and use of marijuana products for medical purposes. The recreational use of the drugs, however, will remain illegal and subject to prison terms and fines commensurate with the quantities involved. With this, Thailand has become the first country in Southeast Asia to take such action. 1. Which state launched the ‘Bharat Ratna Atal Bihari Vajpayee International Schools’? 2. Who won the Mohammed Rafi Lifetime Achievement Award this year? 3. Who will head the Expert Committee on Economic Capital Framework? 4. When was the International Whaling Commission established? 5. What is the distance required to qualify as bicycling across the globe? 6. What is the time taken by the fastest Asian, Vedangi Kulkarni to cycle the globe? 7. Which country has recently legalised the production, import, export, possession and use of marijuana products for medical purposes?